Description: park with walking trail and picnic areas. Located at 2003 Main St. in the Village of Felicity. Description: park with playground, picnic areas and walking trail. Located at 410 South Broadway Street in the Village of Owensville. Description: Harmony Hill is the terminus for the Williamsburg-Batavia Hike/Bike Trail as well as a historical museum located on the homestead of Maj. Gen. William Lytle at 299 South Third Street in Williamsburg Village. Description: park with walking and bike trail, playground, basketball court and picnic areas. Located at 5462 Marathon Edenton Road in Jackson Township’s Marathon. Description: 10-acre park with walking trail and playground. Located off of State Route 222 in Monroe Township. www.monroetwp-oh.gov. Description: park with playground, basketball court, picnic area and baseball field. Located at the corner of Forest Street and Coffee Street in the Village of Neville. 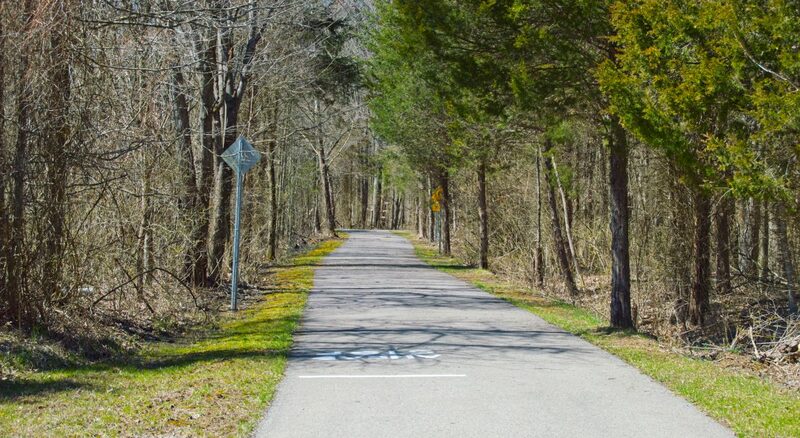 Description: scenic walking trail along O’Bannon Creek on the grounds of Goshen High School. Located at 6707 Goshen Road in Goshen. Description: park with walking trail, playground and tennis courts. Located at 2880 Mt. Pisgah Road in Ohio Township. Description: park with a river view and walking trail . Also known as Memorial Park. Located at 222 Second Street in the Village of Moscow. Description: community center, also known as Moscow Community Center, with a gymnasium open to public at request, skate park, baseball field, soccer field and picnic areas. Located at 30 Wells Street in the Village of Moscow. Call (513)553-4200 information. Description: park with 0.25-mile walking trail and picnic areas. Located along US Route 52 between Coffee Street and Washington Street in the Village of Neville. Description: boat ramp to the Ohio River. Located on Morgan Street in the Village of Neville. Description: 186-acre park with playground, walking trail, fishing pond, soccer fields, picnic areas and basketball court. Located at 2238 State Route 756 in Washington Township.